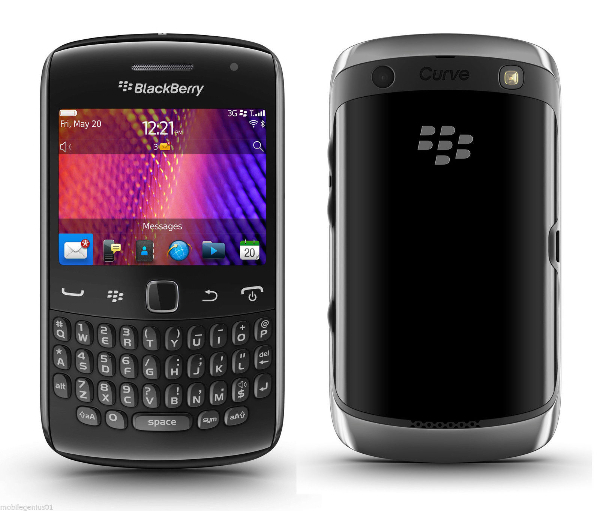 This week are proud to offer the Blackberry Curve 9360 (Grade C) for £24.99! This deal is only running this weekend and who knows when it will be back. So pick’m up quick. We also have restocked Z1 Compacts in various colours while we also have the Dual SIM Moto G 2nd Gen back in stock after a long time gone and finally some high end new stock in with the amazing Nokia 1020. This is our weekend special. 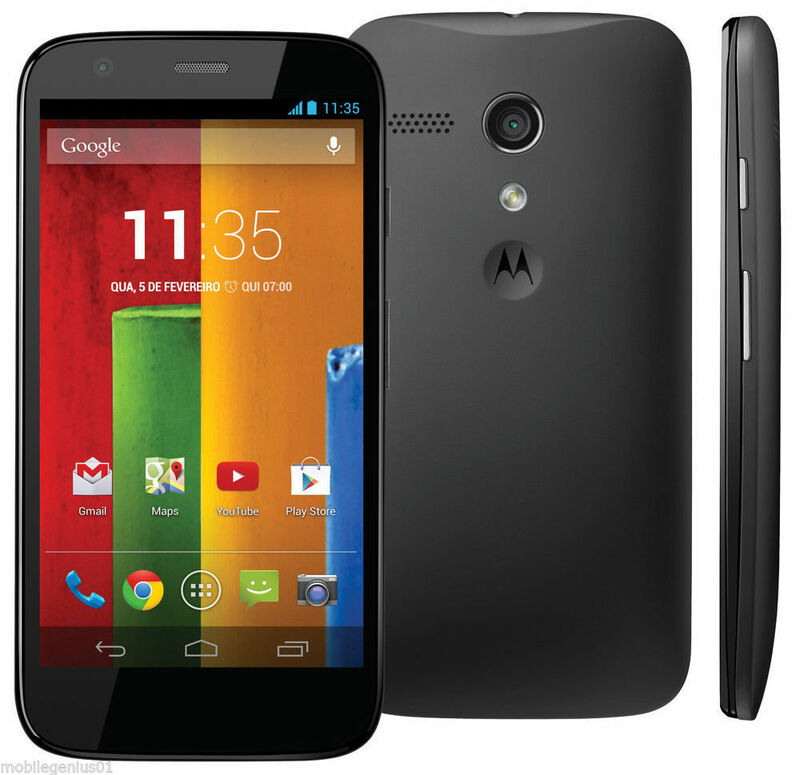 The BB Curve 9360 down to £24.99, the offer ends Monday so move quickly! Back in stock in various colours and grades please make sure to check individual listing. Dual SIM so you can run two SIMS on one device. Stylish and more importantly a steal at £74.99. 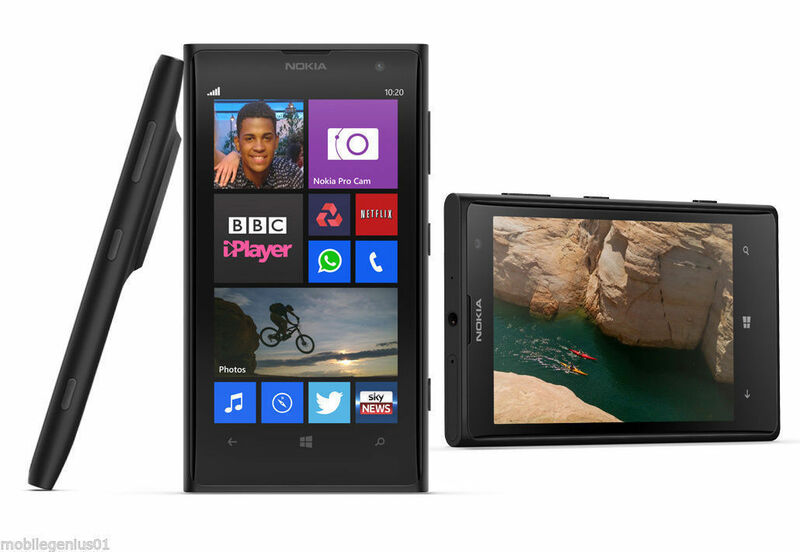 Unlocked (SIM Free), Grade B w/ 32GB internal storage and Windows OS. 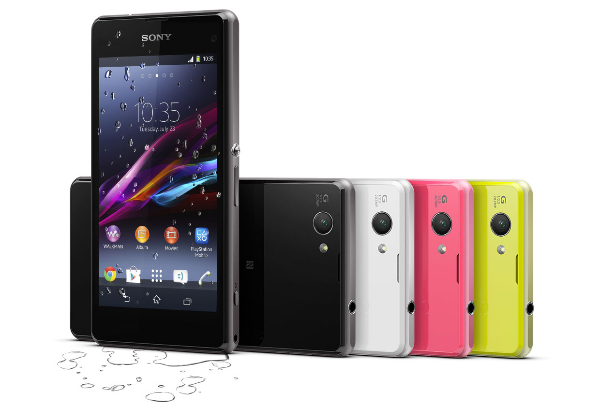 Boasting a 4.5 inch touchscreen and 41mp camera. Combine any of the above mobiles or any from our store with one of our amazing SIM deals. 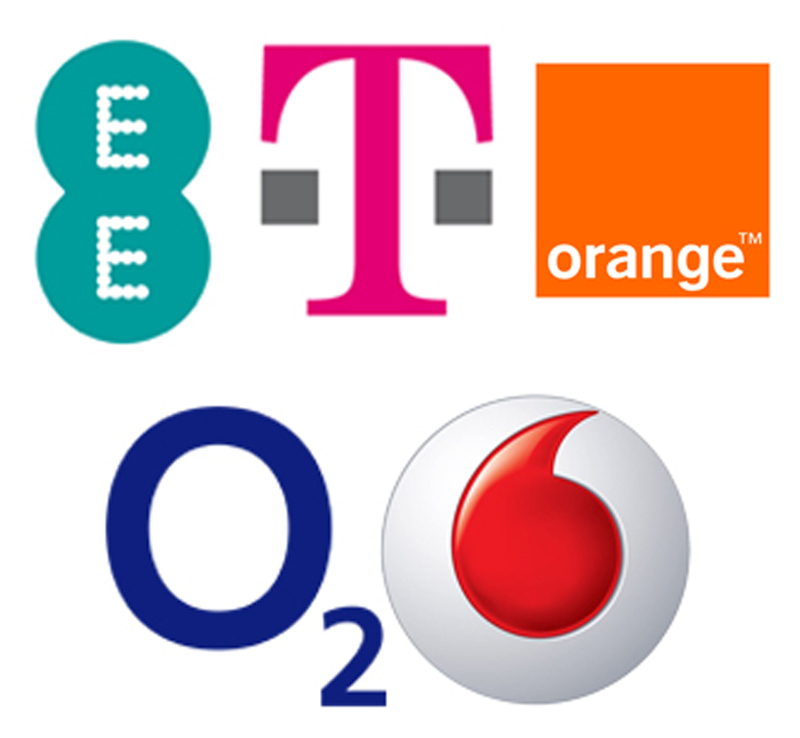 We are currently offering a £6 saving on EE 6GB SIMS compared to purchasing straight from EE. Copyright Mobile Genius 2014, All rights reserved. All prices and links accurate as of the date in this email. Please check individual listing for exact contents and grading.